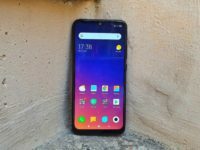 Xiaomi has become a byword for affordable yet powerful phones and their latest addition to their flagship Mi 9 aims to take things up a notch as it is not only affordable but powerful to boot as it packs the latest Snapdragon 855 processor along with a other top-shelf tech while clocking in with prices starting from a modest RM1,699. 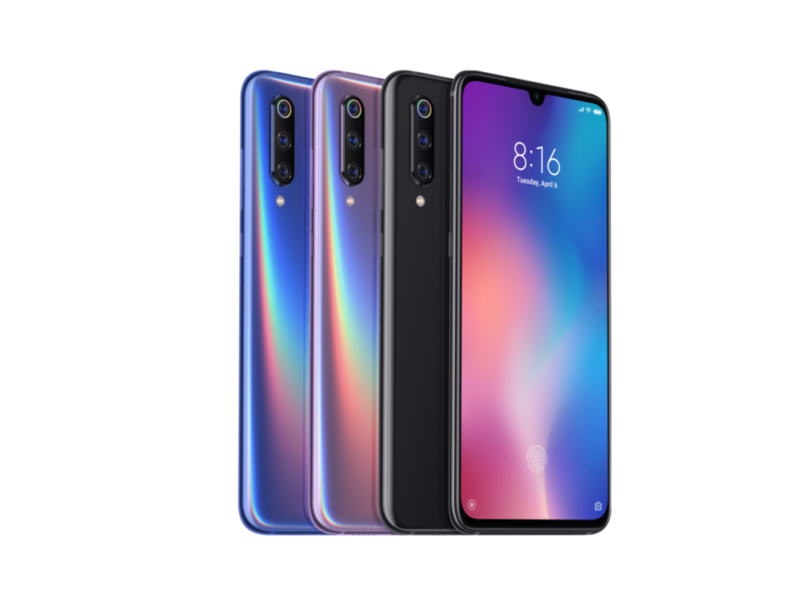 For your money, the Xiaomi Mi 9 sports a vibrant 6.39-inch notched AMOLED display with Full HD+ resolution and a 19.5:9 aspect ratio that’s protected with Corning Gorilla Glass 6. It also has Always On support in a fashion akin to Samsung’s flagships to tell the time and other notifications without having to turn the whole display on. It also has an in-screen fingerprint sensor too though you can opt for the AI face unlocking mode if your digits are greasy. 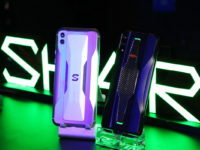 The hardware includes the aforementioned latest Snapdragon 855 2.84GHz octacore CPU and two different storage configurations – 6GB RAM/64GB of storage or 6GB RAM and 128GB of storage. The rear sports Xiaomi’s first triple camera array that’s also been beefed up with AI and their best hardware. You get a 48-MP F/1.75 primary camera sporting the Sony IMX586 sensor and Super Pixel tech along with PDAF and laser autofocus, a secondary 12-MP f/2.2 telephoto lens and a third 16-MP camera with an ultra-wide angle lens that has a 117-degree angle of view. 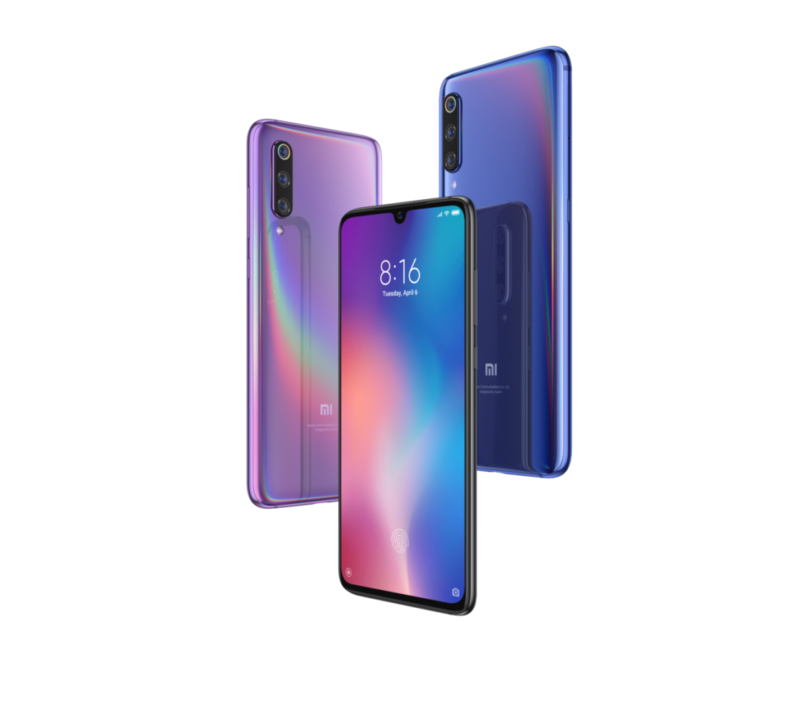 Better yet, the Xiaomi Mi 9 also comes replete with 20W wireless charging and 27W wired QC4+ fast charging for its 3,300mAh battery. 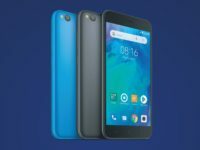 Starting today, the Mi 9 with 6GB RAM and 64GB storage is available as a Lazada exclusive for RM1,699. You can purchase it at their online store here. From 13 April onwards, the Mi 9 with 6GB RAM and 128GB storage will be available for RM1,999 at Mi stores and Maxis postpaid plans though preorders start from today onwards. 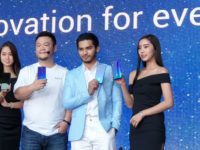 If you hustle and be the first 1,000 people to preorder the Mi 9 at Mi stores, you can get a free 20W Mi wireless Charging pad and a 27W power adaptor bundle worth RM129 on the house. Both storage variants come in your choice of Piano Black or Ocean Blue.